Karin Ross Design Center, where you can purchase services a la carte or utilize the design-build team from start to finish, has opened its showroom in Lee’s Summit. It carries exclusive cabinet lines, countertops, tile, large selection of vinyl planks, custom wood creations, carpeting and everything you need to do your next bathroom, kitchen or basement project at amazing prices and is as simple as cash and carry. 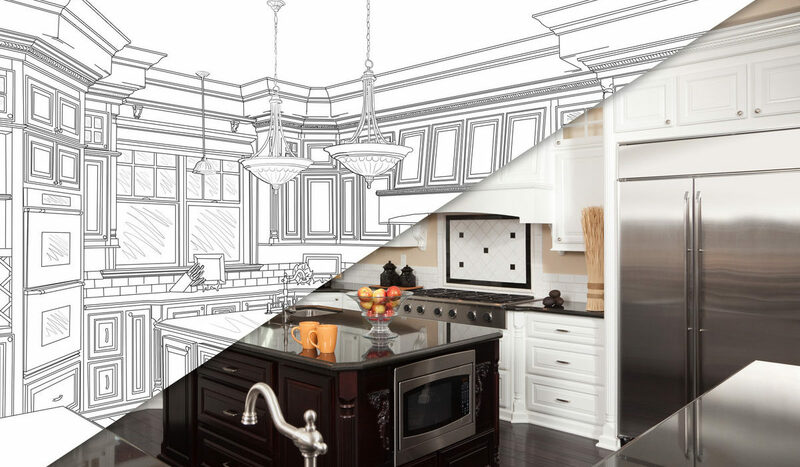 Karin Ross Designs will create your very own custom remodeling menu. “We can do as much or as little as you need.” Karin, the owner, says. Ask for the “rent a specialist” service that can point out to you where you got stuck and how to proceed from that point with your project. Karin Ross Designs’ award-winning team is created by husband and wife. Together they have 30 years of experience in the industry with work that has been featured in local and national media like KCH&G magazine, Dwell magazine and on HGTV shows. Karin Ross Designs is located at 1260 NW Sloan, Lee’s Summit, MO 64086. Visit the website, KarinRossDesigns.com. Schedule an appointment at 816.425.2815.